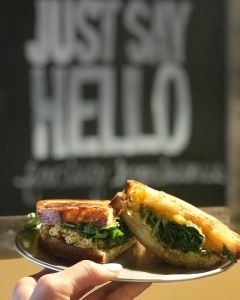 Combining their collective experience in the restaurant industry and non-profit sector, Cierra Laub and Chaz Rowlan joined in 2016 to open Conscious Eatery — a sandwich, salad, and pressed juice stop that donates one meal to Seattle homeless for each ordered. 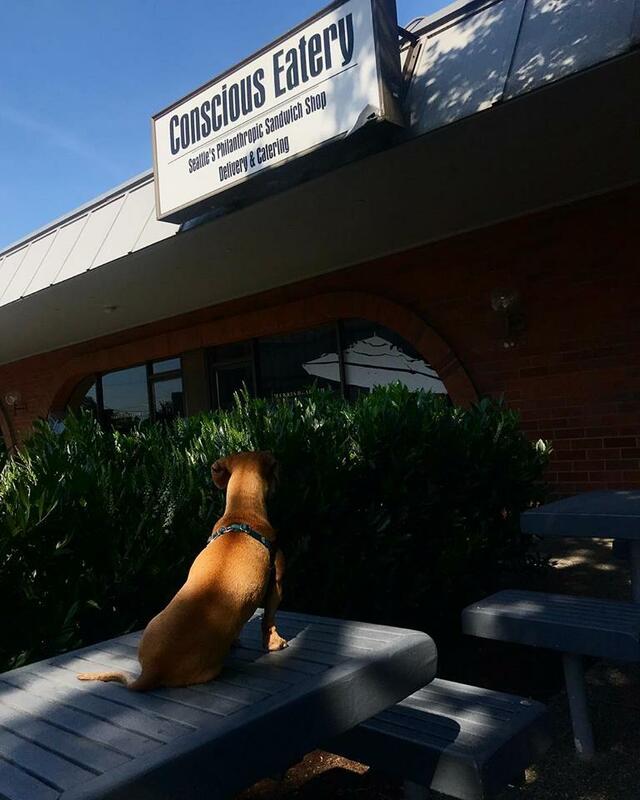 Since its opening, Conscious Eatery delivers an average of 547 meals monthly. Open for breakfast and lunch, Conscious Eatery sources many of its ingredients locally.